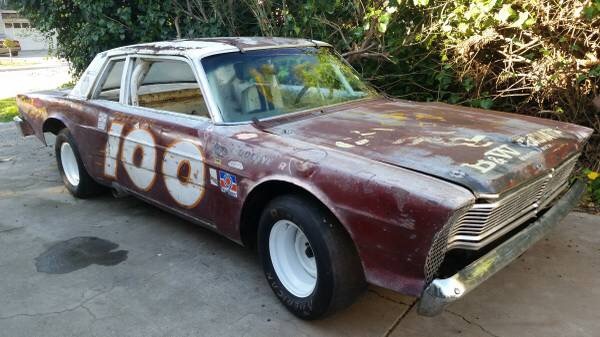 This is a pretty cool “For Sale” post because of the car’s history. 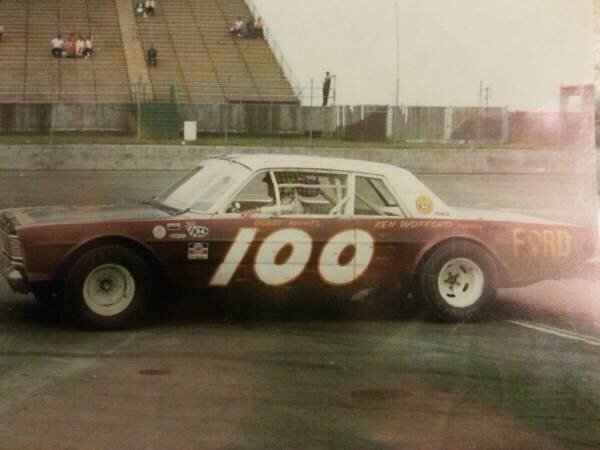 We love race cars, but old race cars are special. 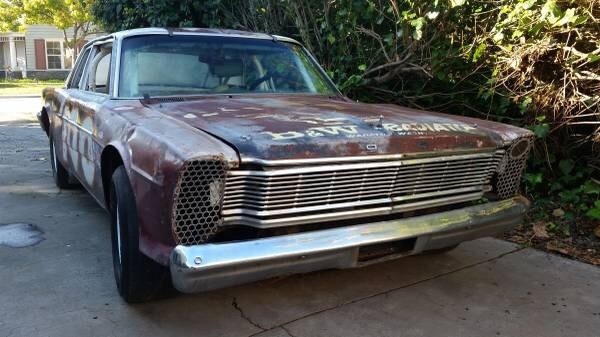 This one is a vintage nascar 1966 Galaxie needing a complete restoration. The seller claims that it is fully documented with pictures, and video footage from the 1960s and the seller has a bill of sale from original owners family. Apparently the chassis has many victories and is legal to vintage race in any historic nascar racing division. Like I said, very cool. 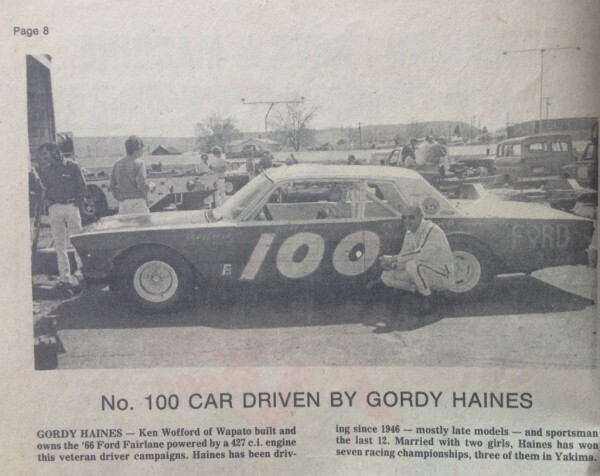 This was driven by Gordy Haines out of Washington and was owned by Ken Wofford. As the pictures shows the paint and hand painted graphics are still in decent condition after 50 years. 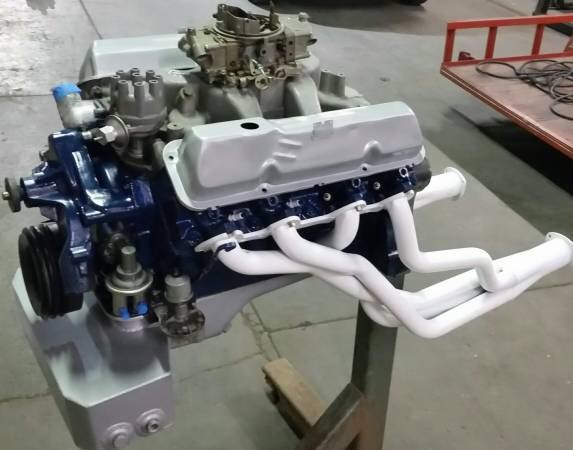 The 427 side oiler engine is not in the car, but the seller does have a complete 428 with vintage aluminum intake and carb, and the original 427 oil pan that Gordy ran, He does have the correct “close ratio” top loader transmission and it looks to be in pretty good condition. 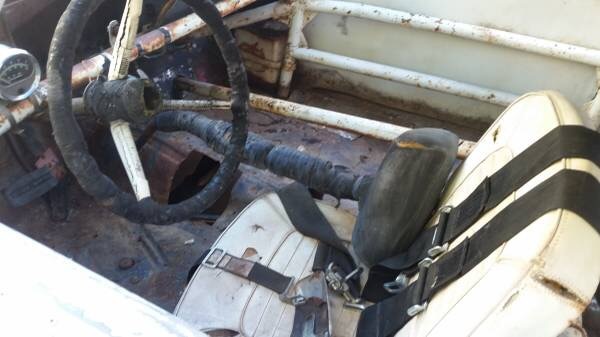 Apparently the seller wanted to restore the car to vintage race condition, but apparently is forced to sell Please give me a call if interested. Thanks, Justin The listing is here on Ebay and also on Barnfinds with some comments and pictures of the car from back in the day. 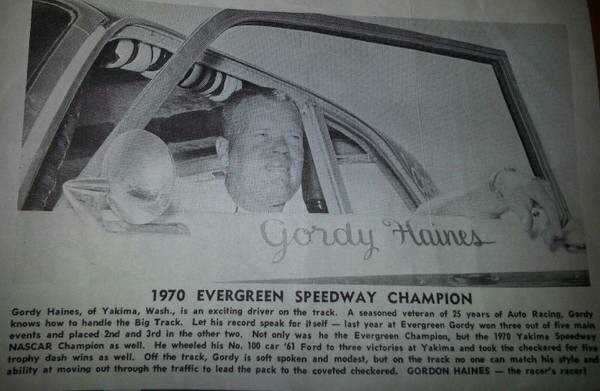 The car also comes with a collection of videos, magazine articles, and books of this car racing in the 60s and 70s. 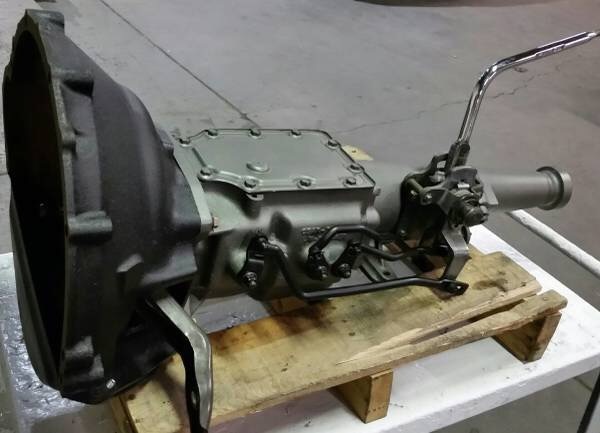 BMW E28 + V8-Power = Ultimate Sleeper? ← Previous Post: So You Think You Can Drift?